Join hundreds of businesses that are working with us to reshape the financial services industry. Centtrip was created to challenge convention with complete transparency in the global currency market for companies and private clients. Evaneos was the first website to offer local travel agents a platform that allowed them to contact travellers directly and further develop their skills. Fidor Bank is disrupting the banking industry with 100% online capabilities, new customer-focused services and enhanced transparency. GCPL’s money transfer product, Forex.com, provides lower fees, enhanced technology and a better user experience for its customers. MANGOPAY is a payment solution platform targeting the marketplace / crowdfunding industry that supports over 700 customers in 22 countries. Monese’s banking service enable new UK residents to open a bank account with just a mobile phone and a passport – within 3 minutes, free of charge. Paddle allows their app developers to focus on building products by handling payments, in-app analytics, customer support, and global taxes. Revolut is a global money app, allowing customers to send and spend money instantly and securely anywhere in the world. Seedrs is Europe’s leading and largest equity-only crowdfunding platform, enabling businesses to raise money through a simple online process. InstaReM’s unique payment network in Asia powers local payments and international money transfers to more than 55 countries. 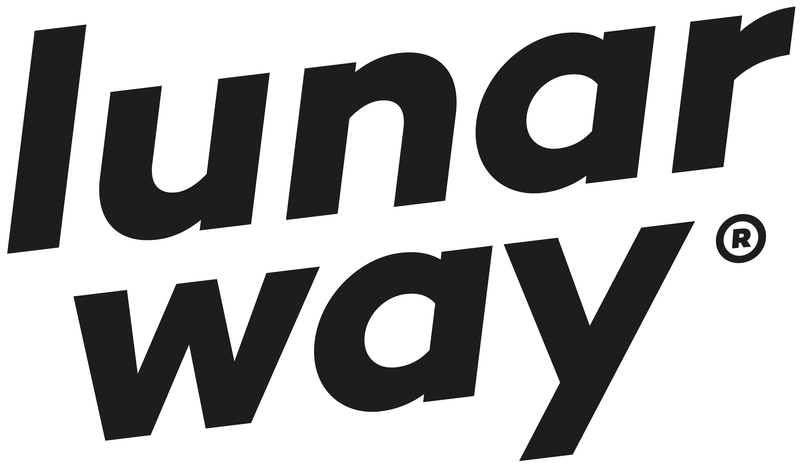 Lunar Way is modernizing the Danish banking sector, offering a range of financial services, all based on a Spotify-like subscription model. Standard Bank SA launches new cross-border payment app Shyft in record time to compete with market disruptors.